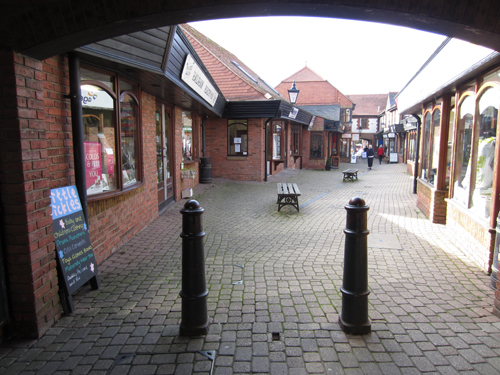 A vision for the revitalisation of the town centre and the business community of Hailsham. 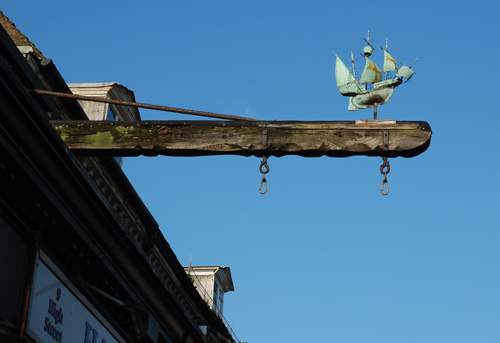 The vision for Hailsham is a town where your opinion matters and common sense prevails, where the opinion, knowledge and expertise of residents and the business community helps make it a better place. Provision of low cost start up business units. This is what Hailsham Forward CIC thinks but we need your view on what should happen to revitalise the town centre and business community in Hailsham.